The Nintendo Labo Creators Contest (one of the prizes was that sweet Labo-themed Switch we posted about a while back) had a range of different categories, including a kids-only field, decorations on existing designs and most ambitious of all, all-new designs. 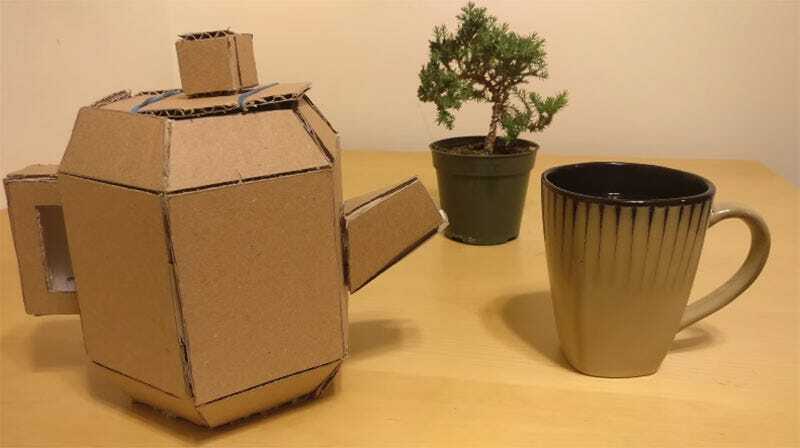 Ah, I love the teapot (and it’s accompanying game!) so much. It’s so Nintendo, it’s shocking it came from outside the company and not from within. You can see more of the winners at the contest’s homepage.